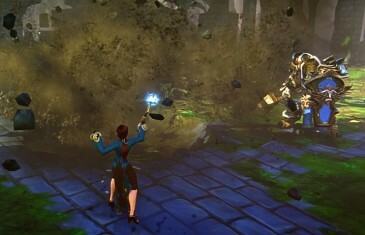 EverQuest Next: Landmark is a sanbox MMORPG that is currently under development by Sony Online Entertainment. 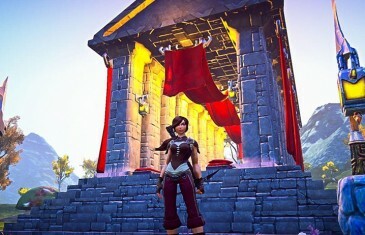 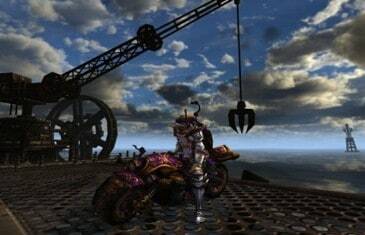 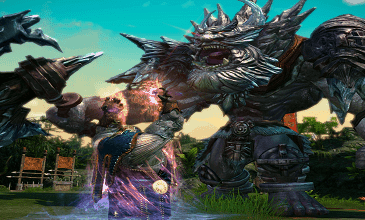 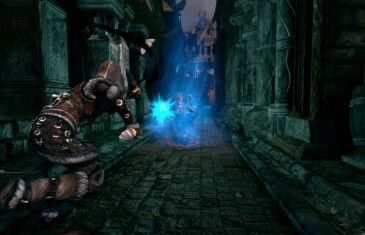 Forge is a free-to-play Fantasy MMORPG by Dark Vale Games. 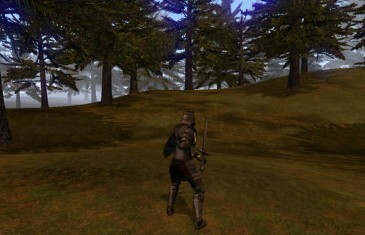 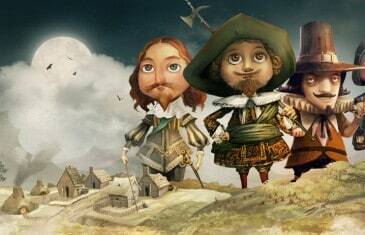 Salem is an open world sandbox MMORPG currently under development by Seatribe and Paradox Interactive.